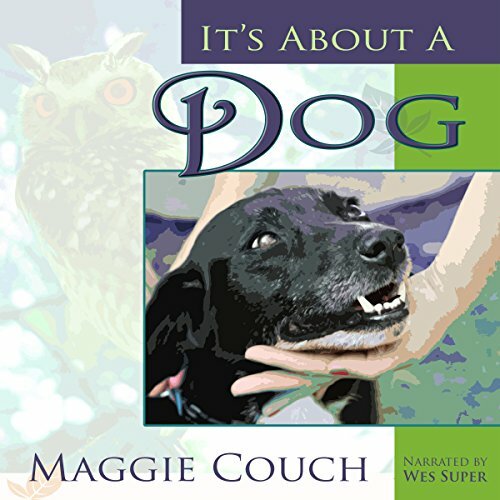 Showing results by author "Maggie Couch"
Oliver the Owl isn't used to caring about dogs. To Oliver's way of thinking, dogs can't be trusted. They eat birds, after all. But then a black dog - with some white spots - ends up living under the tree he calls home; Oliver discovers he can't ignore, can't forget, and can't fly away from the plight of his fellow being. Will the neglected and chained black dog ever receive the happy ending Oliver believes he deserves?